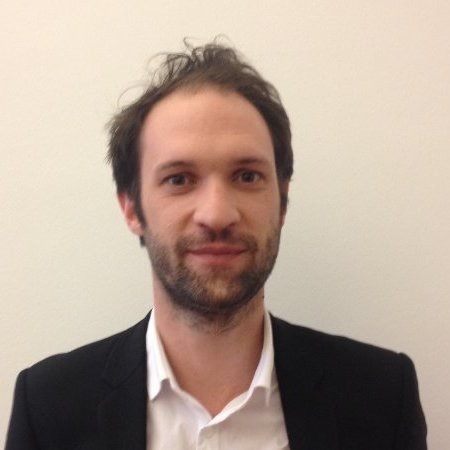 Benjamin Favriau is part of the new Smart City unit created by the mayor of Paris. He graduated from the urban engineering school of Paris. After having been a project leader for the GIS of the city, he worked in a public agency of urban studies. Among the Smart City Unit, he is following or leading innovative projects in the fields of urban mobility, IoT, data science, 3D modelisation, etc.